Preached by Pastor Nathan Huston on Dec 14, 2014 (Sunday Morning). Preached by Pastor Nathan Huston on Dec 7, 2014 (Sunday Morning). Preached by Pastor Nathan Huston on Nov 30, 2014 (Sunday Morning). Preached by Pastor Nathan Huston on Nov 23, 2014 (Sunday Morning). Preached by Pastor Nathan Huston on Nov 16, 2014 (Sunday Morning). Preached by Pastor Nathan Huston on Nov 9, 2014 (Sunday Morning). Preached by Pastor Nathan Huston on Nov 2, 2014 (Sunday Morning). Preached by Pastor Nathan Huston on Oct 26, 2014 (Sunday Morning). 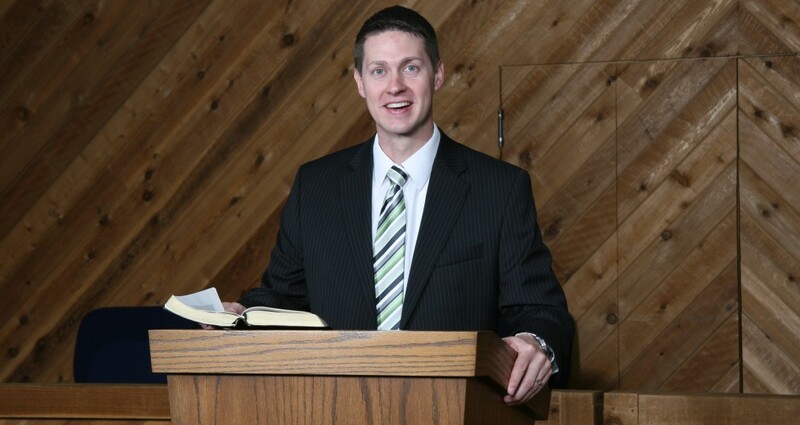 Preached by Pastor Nathan Huston on Oct 19, 2014 (Sunday Morning). Preached by Pastor Nathan Huston on Oct 5, 2014 (Sunday Morning). Preached by Pastor Nathan Huston on Sep 21, 2014 (Sunday Morning). Preached by Pastor Nathan Huston on Sep 14, 2014 (Sunday Morning).